Recently, 64Kilences.exe CPU Miner infects computers of many users. 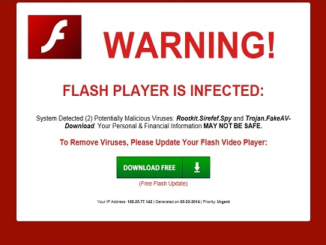 This is one of the malicious programs, classified as Trojan. 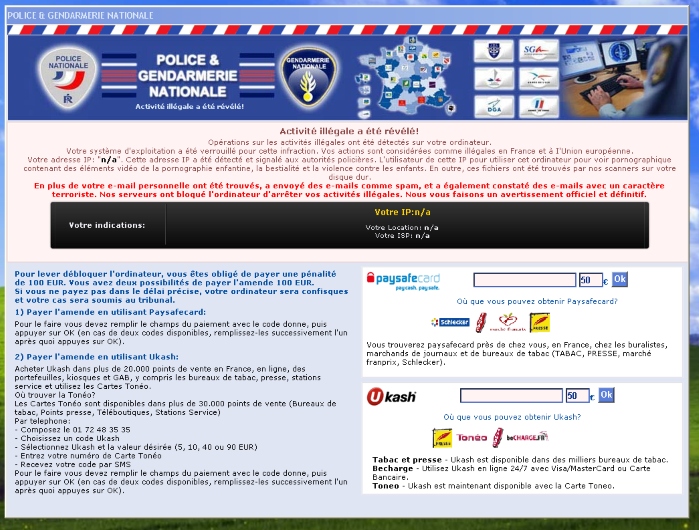 This virus is aimed at collecting user information. For example, 64Kilences.exe CPU Miner steals data about saved passwords, information on your credit cards, analyzes the history of browsing and activity on the network and so on. Relieve Stress Paint – an annoying adware getting into your PC as an extension for the browser (Internet Explorer, Google Chrome, and Mozilla Firefox). 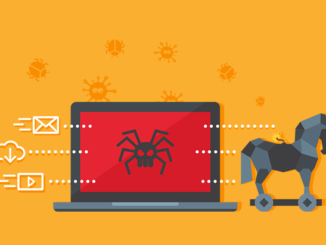 According to the developers, it is a free software aimed at the removal of members of stress, but it conceals a trojan in itself. Divyesh is an adware which refers to the number of false technical support that comes bundled with free software without user consent. After penetrating it displays a banner, which indicates that your system has been corrupted and must be restored. Nemucod is a trojan, that downloads ransomware virus on your computer. This virus claims it uses RSA-1024 algorithm to encrypt user personal files and appends .crypted to those files. In fact, files are encrypted with more simple XOR algorithm. 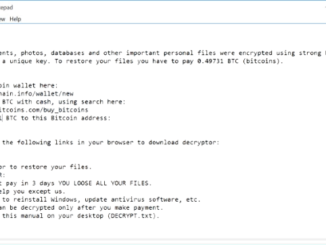 Ransomware encodes various types of files: documents, music, e-mails, videos, photos, game files. Decryption is possible with the special decrypter by EmsiSoft, that we will describe later.